Carla DewBerry practices in the areas of health care law; mergers and acquisitions; and federal, state and local tax. Ms. DewBerry represents health care clients in Medicare and Medicaid reimbursement matters, including related audits and litigation. In addition, she... Read More. David Gee is a seasoned health care attorney with over two decades of experience representing clinical laboratories, hospitals, long-term care facilities, and physicians. He counsels clients on a wide range of health care matters, including regulatory compliance,... Read More. 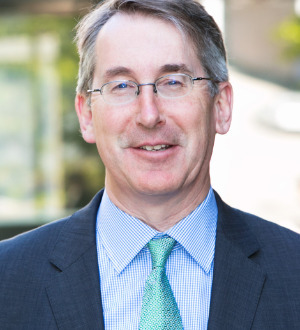 Peter Grant is a health law attorney with a national practice who has worked with medical group and independent practice association organizations on hospital-physician joint ventures, HMO and insurance regulation, and reimbursement and antitrust matters. He also... Read More. 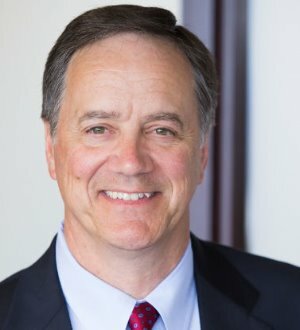 Bob Homchick is a health care regulatory lawyer, he counsels clients in areas such as physician self-referral (i.e., the federal Stark Law and its state law counterparts), regulatory compliance and fraud and abuse. Bob also regularly represents hospitals, physicians,... Read More. Renee Howard is a partner with the firm's Litigation practice. 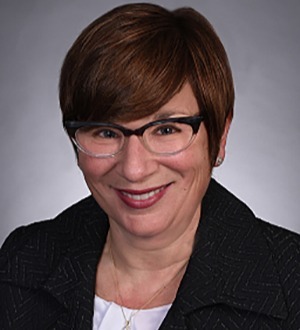 Renee is experienced in representing a wide range of health care providers and suppliers, including hospitals and health systems, academic medical centers, physicians, imaging centers, and medical suppliers... Read More.